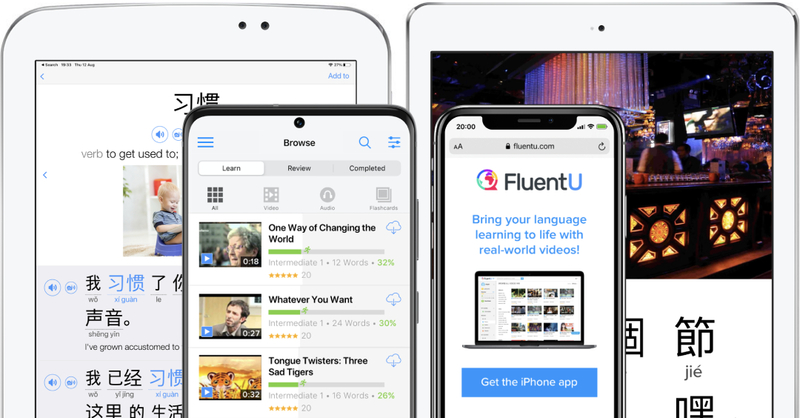 Learn Mandarin Chinese with real-world videos! 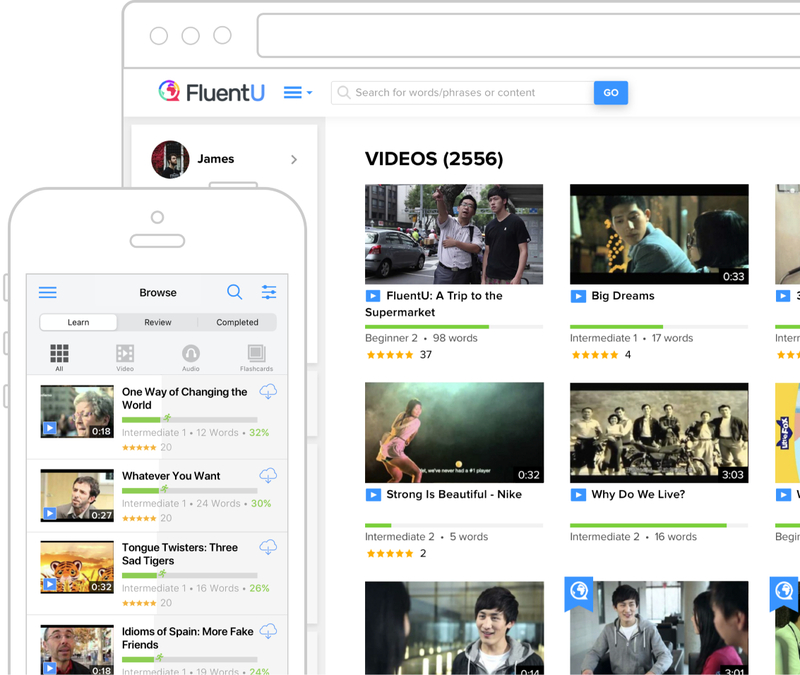 We've found the web's best Mandarin Chinese video content. 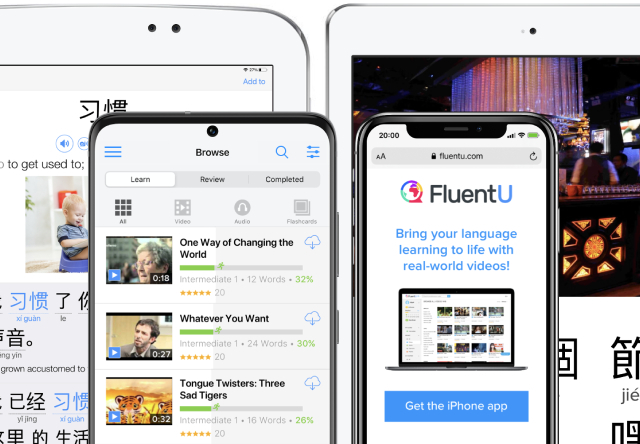 It's fun, timely, and ideal for Chinese learners. Chinese movie trailers? 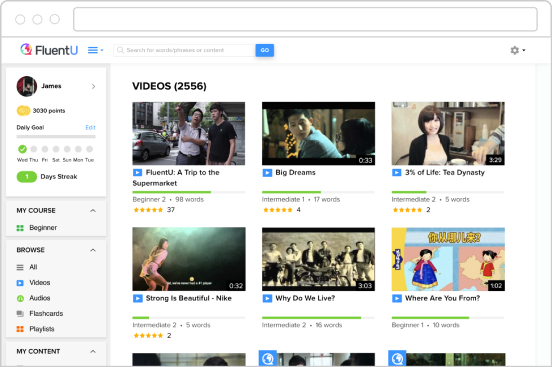 Chinese music videos? Commercials? Business Chinese videos? 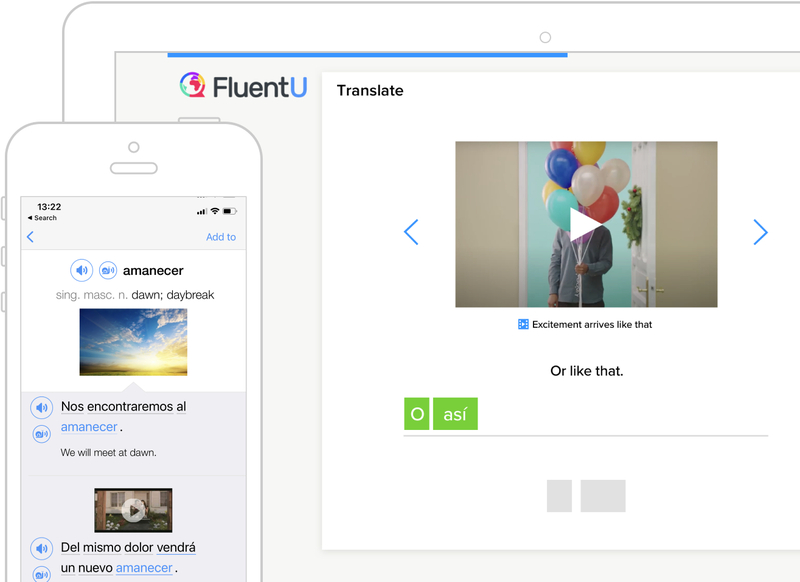 No matter what your interest or level of fluency, we've got what you're looking for. 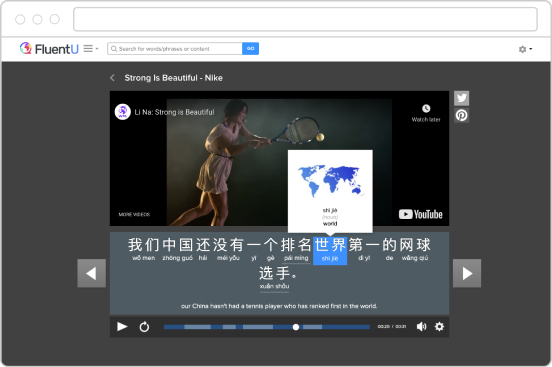 Authentic Mandarin Chinese videos become watchable through our interactive captions. All captions are subtitled in Mandarin Chinese and also translated into English. Want to know more about any word? 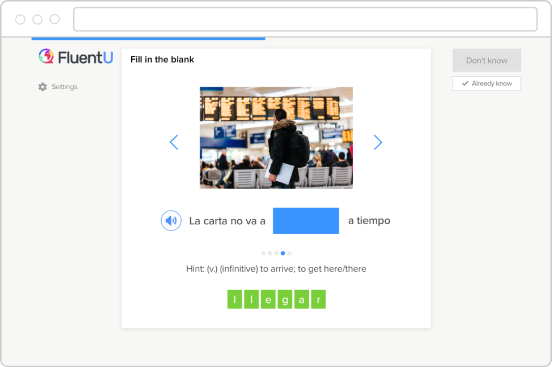 Click to see in-context definitions and example sentences. 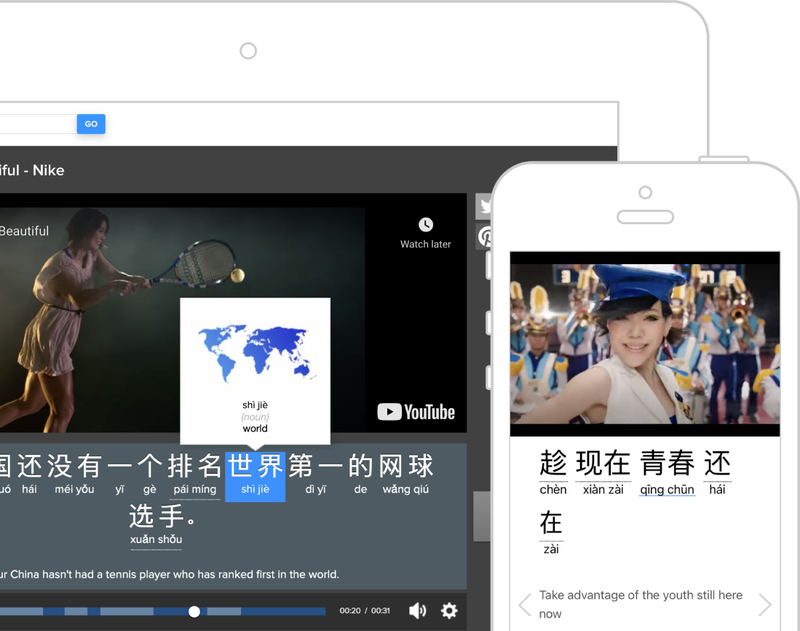 Our learn mode teaches you using Mandarin Chinese videos from the real world. Instead of a traditional textbook, how about learning new vocabulary through memorable and engaging experiences?